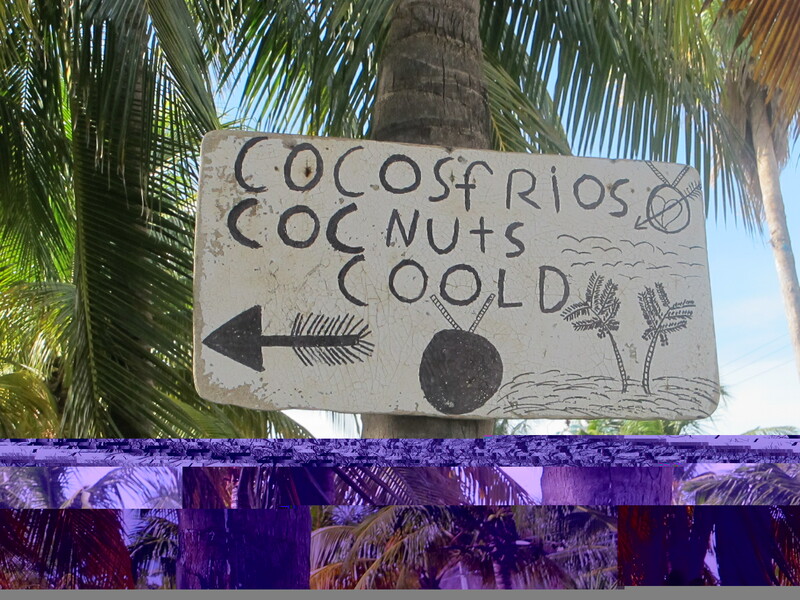 “Cocnuts Coold”… How Can Anybody not Love Mexico? This entry was posted in Language, Mexico, Why I Love Mexico and tagged English, Language, Mexico. Bookmark the permalink.